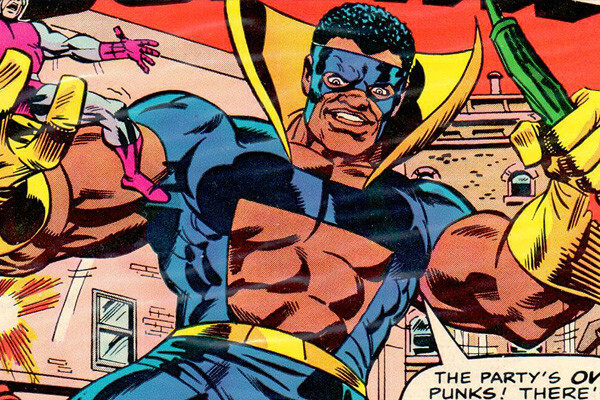 Any keen eyed fans will have noticed the great Laurence Fishburne appearing in the newest Marvel trailer and just in case you did not know, he will be portraying Bill Foster. Bill Foster in the films will be a former assistant to Hank Pym and in the comics was known as both Goliath and Black Goliath. I am hoping that here he will maybe be portraying the Goliath moniker once again or maybe he will help improve Scott’s suit so that he can grow big without any of the major side effects. EIther way I am glad that Marvel are really starting to diversify, hopefully we can get some more variety in their leads soon.